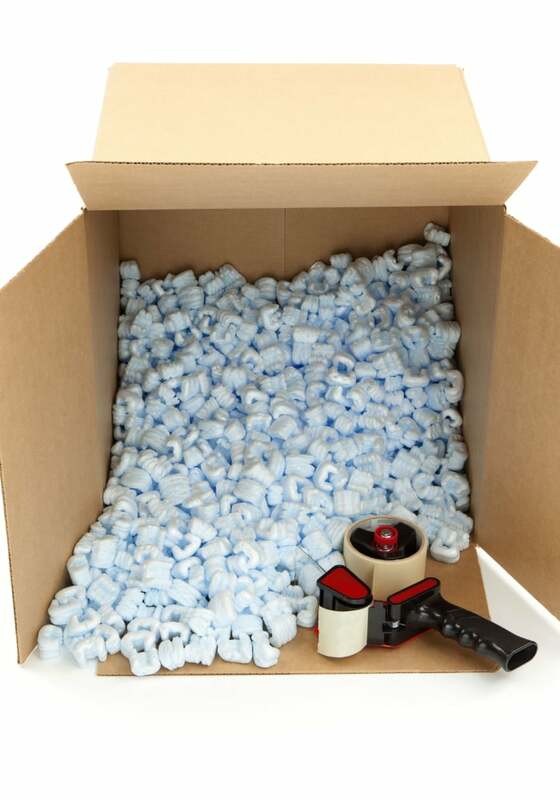 StorageOne Maryland Pkwy & Tropicana carries a complete line of packing materials, moving boxes, and moving supplies available for purchase. We have everything you’ll need to make your next move an easy one. See a list of supplies below.